Noah Hawley is a busy guy. Between the success of both Fargo and Legion on FX, he has a full itinerary. 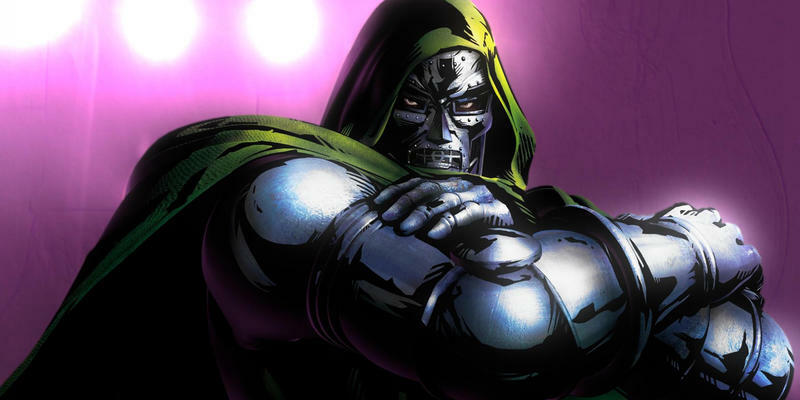 Now, he’s going to try to make Fantastic Four work for Fox on the big screen, though not quite how we might’ve guessed. At his Legion panel at Comic-Con, the showrunner surprised attendees with a few words about a new film he’s working on with Fox. Hollywood has tried over and over to make the Fantastic Four work. The team was one of the very first true Marvel comics, but its struggled to find a home on the big screen. The team has had three live action casts across four movies. Two of those casts actually made it to the big screen – the first Fantastic Four movie was never released. The ones that did release have been almost universally panned, though Chris Evans’ turn as the Human Torch didn’t keep him from getting into the Marvel Cinematic Universe proper. Incidentally, Michael B. Jordan played the Human Torch in the most recent Fantastic Four flick and is playing a role in the upcoming Black Panther film. So, good for the Torches. The rest of the team has had a tougher time breaking out of that tough spot. 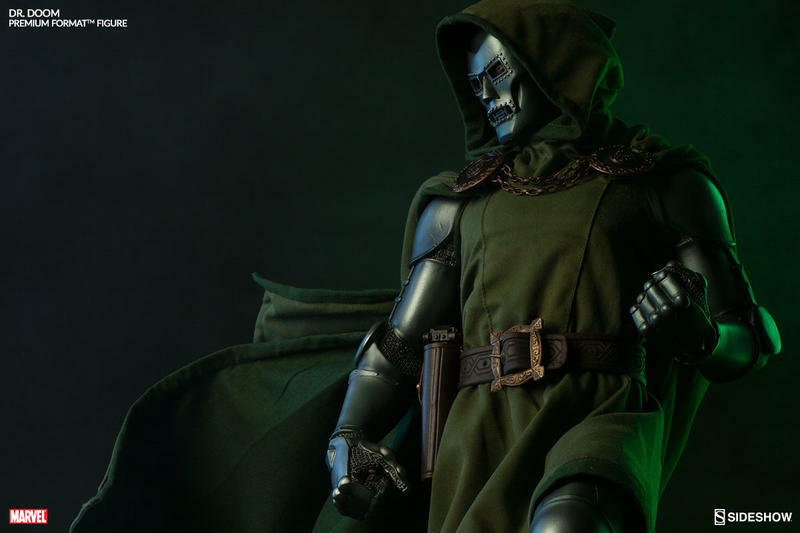 A Doctor Doom movie isn’t an obvious choice at first glance, but he’s long been one of the more interesting villains in the Marvel comic universe. He’s the classic megalomaniac that wants to rule the world, but he’s not strictly evil. He’s a genius and sees everything wrong with the world – he’s been parodied over and over again, with Joss Whedon’s character Dr. Horrible as a standout example. 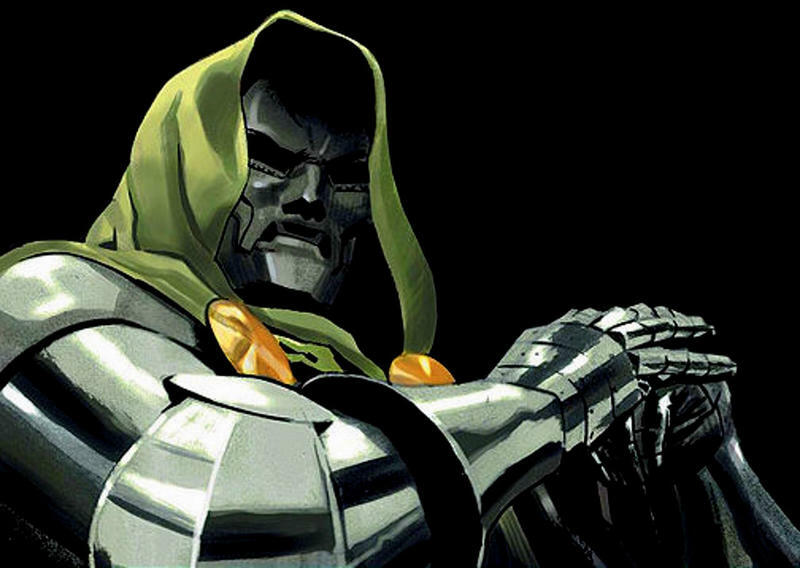 Stan Lee himself even says Doom isn’t a villain. 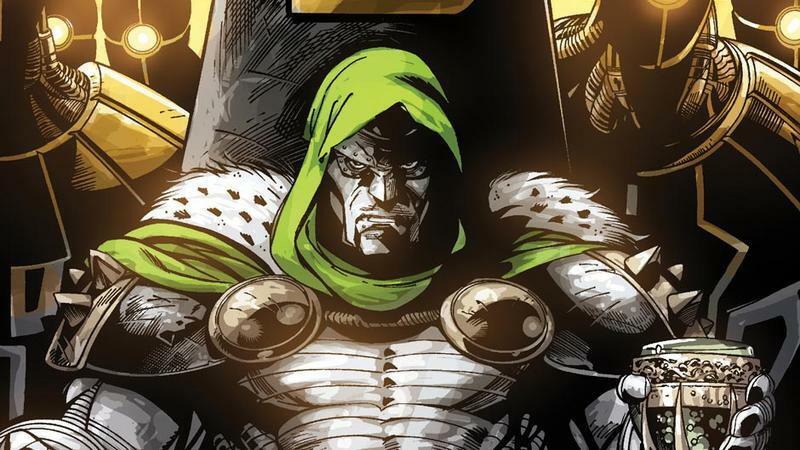 With Doom’s complexity and backstory, he could make a great source for a movie – better than most other Marvel villains, actually. I’m eager to see what Hawley can do with this character and if that’ll give the Fantastic Four a successful base to build off of. 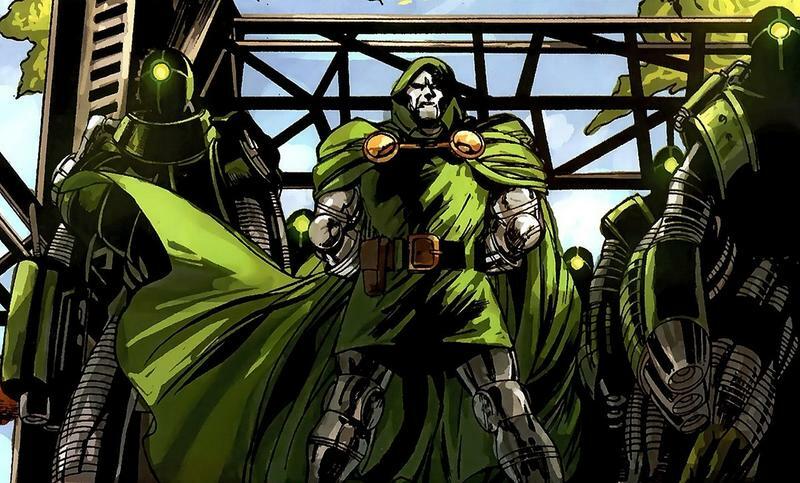 Fantastic Four, it should be noted, is a Fox-owned property, so neither Doom nor the Richards family will be joining the MCU. 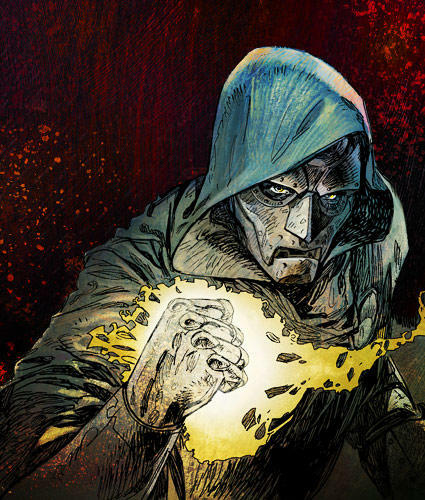 Doctor Doom doesn’t have a release date or time frame, but we’d love to see it happen, and we’d love to see it succeed.